Vacation rental condominium. 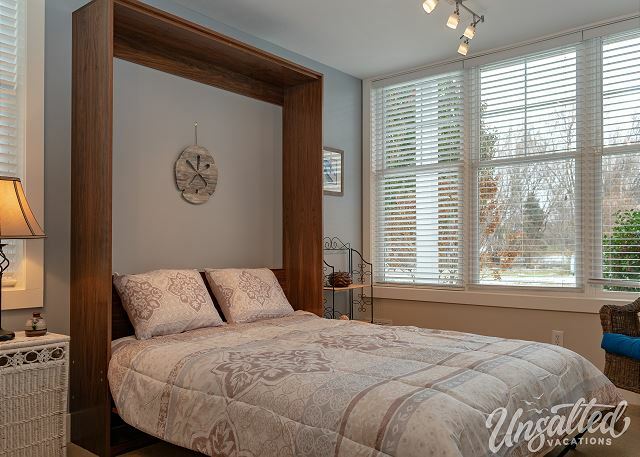 Sleeps 8, 2 bedrooms, 3.5 bathrooms. No pets allowed. 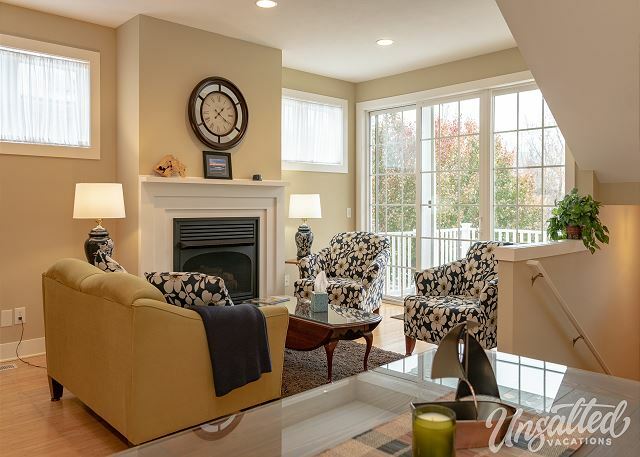 You will love this end-unit condo with three floors of living space! 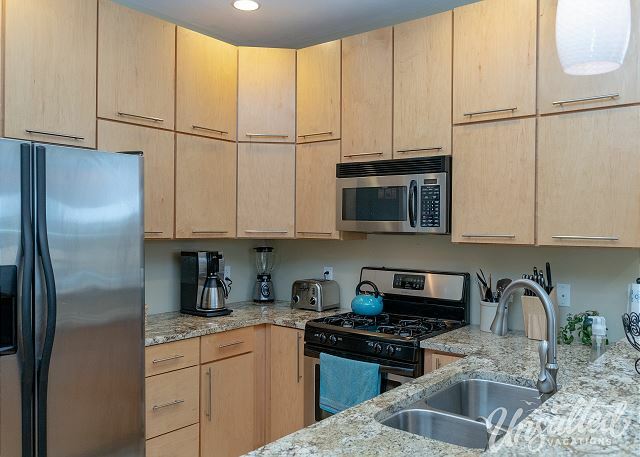 The kitchen is fully stocked with everything you will need including a standard drip coffee pot, blender and toaster. All cookware, dinnerware and eating utensils are provided. The main living area on the 3rd floor is spacious and is the perfect space for a second family to share your vacation home with. 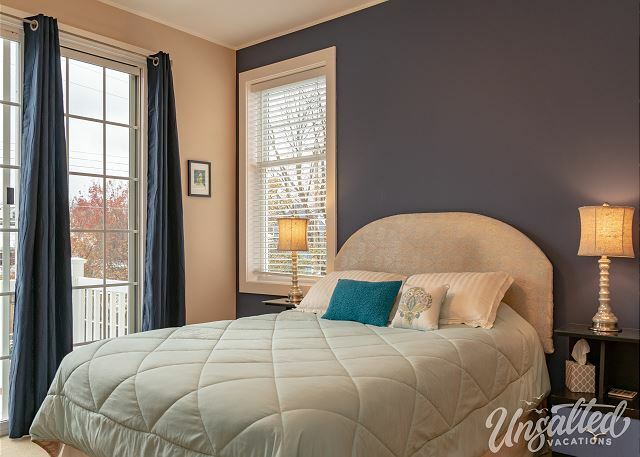 You will love all the extra space to relax and spread out in! 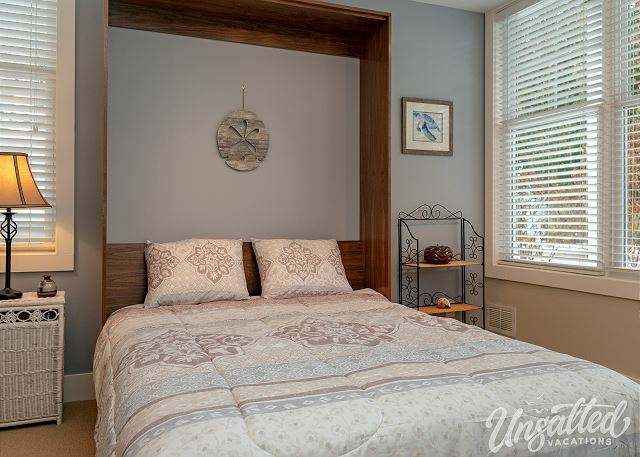 A queen size Murphy Bed pulls out from the wall for additional sleeping. Fold it up during the day to create more space. 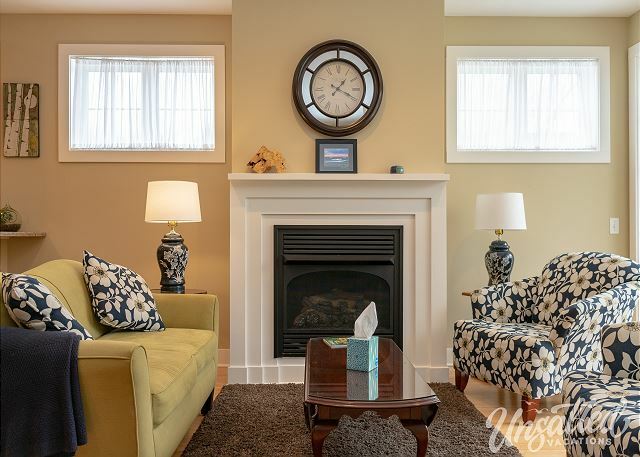 This beautifully decorated home has all the conveniences you would expect and more! 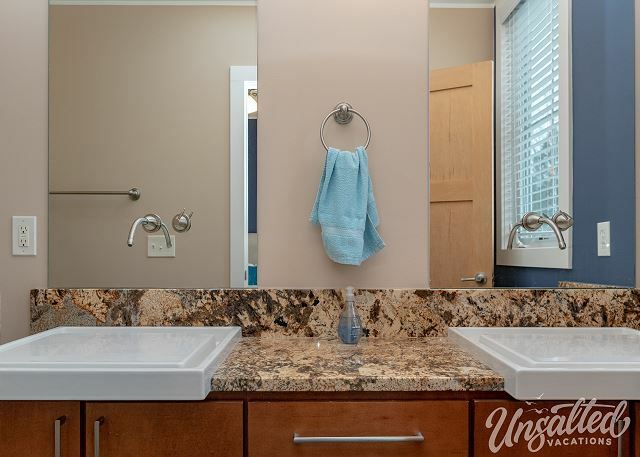 You will love the unique features of the home like the sinks in the bathrooms, granite countertops and beautiful backsplash in the kitchen and even the unique wet bar in the basement. 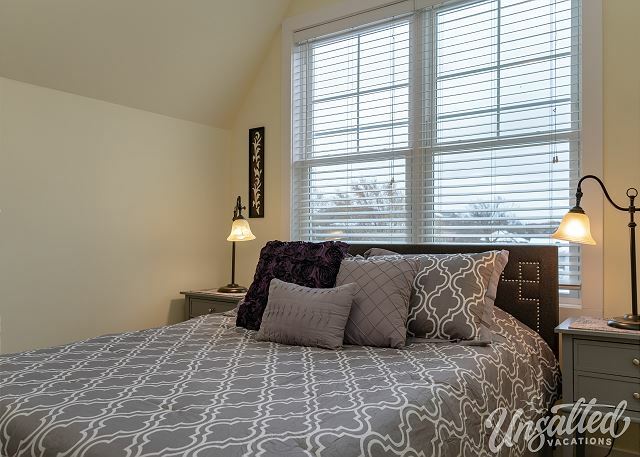 The master bedroom on the main floor has it's own full en suite bathroom. 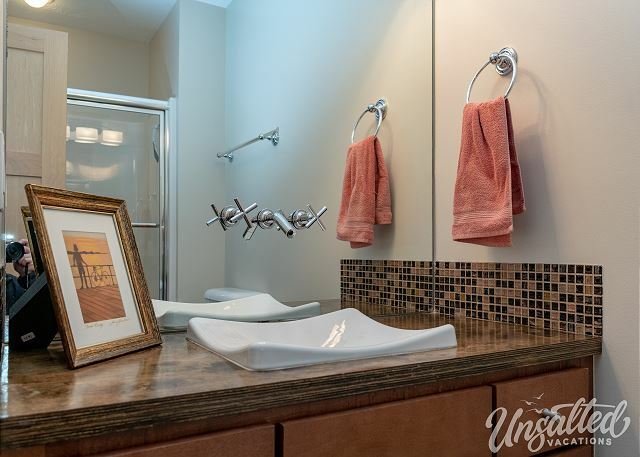 There is also a half bath off the kitchen complete with washer and dryer. 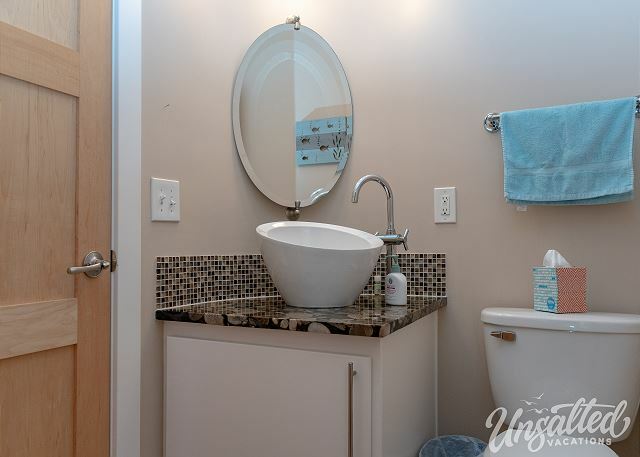 The basement is accessible from the garage through the beautiful mudroom or the stairs from the main floor. Downstairs is a Queen Murphy Bed, a beautifully unique wet bar and a full bathroom. The upstairs also has a Queen Murphy bed as well as a 2nd bedroom with Queen bed and a full bathroom. A mini office is available upstairs making it a perfect home away from home should you need to bring your work along! 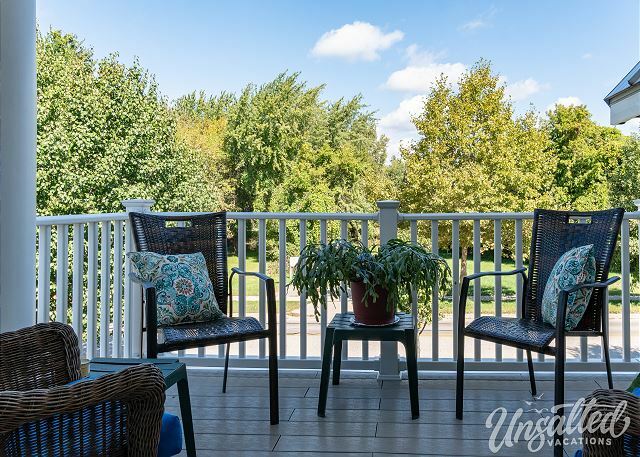 The condo has a beautiful 2nd story walk out slider door to a balcony where you can sit and enjoy a nice evening breeze. 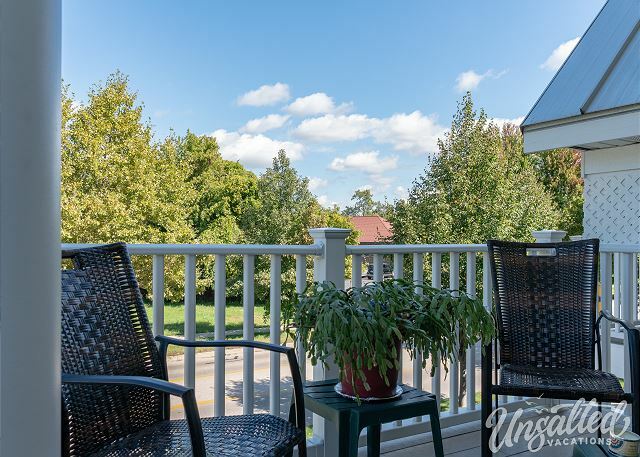 The association does a beautiful job keeping up the landscaping, and being that the condo is an end unit, you will really enjoy the privacy. Parking: One spot is available in front of the garage as well as two additional parking spots within the condo parking lot. This home sleeps 8. All bed linens and bath linens are provided. 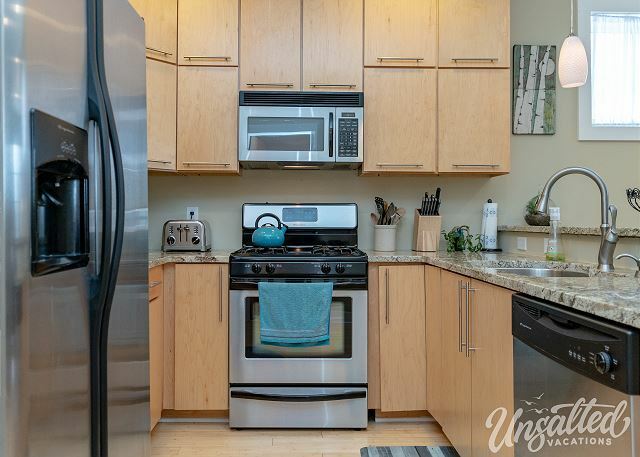 The kitchen is fully stocked with everything you will need including cookware, dinnerware, and utensils, as well as many convenience items such as a blender, toaster, and standard drip coffee maker. A dining table seats 4 with additional seating for 4 at the counter-top bar. Just a quick walk down Jackson street you will find yourself in the heart of downtown Grand Haven. Take a walk on the Boardwalk out to beautiful Grand Haven Pier and Lighthouse, spend a day at the beach, take a trolly ride or a charter fishing boat out to Lake Michigan. Spend the day shopping on Washington Street or eating ice cream at any of the local ice cream shops. At night, be sure to catch a beautiful sunset over the Lake and watch the iconic Grand Haven Musical Fountain. You won't lack for things to do- Grand Haven is truly a summer beach community with plenty to keep everybody entertained.